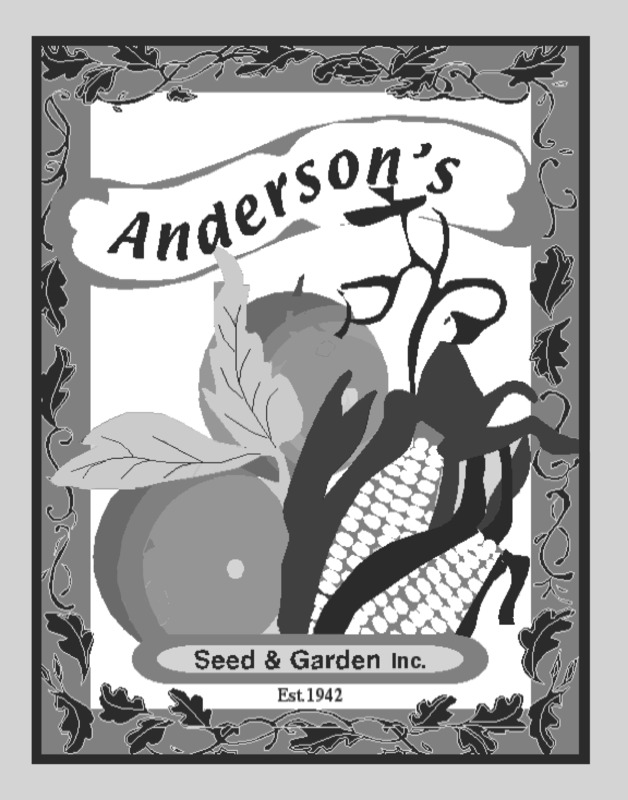 Certified by the seed growers to have never been knowingly exposed to any pesticide or herbicide, all seeds come untreated and in bulk measurements just like the original seed we sold in 1942. Some varieties are Heirloom, some are newer. All are Certified Organic.